This project adds a sub-woofer and amplifier to boost the bass. It is suitable for all versions of the Model S, although the instructions are based on the pre-refresh, left hand drive, RWD. We also outline a number of options, as the design changes depending if you have the Ultra High Fidelity or basic sound. The wiring harness also changed (we think around August 2013), and we describe how to handle both the older and newer cars too. As implemented, we avoided making any holes in the car, with the sole exception of making a small hole in a rubber gasket to feed wire from the frunk to the cabin. While this project took us about 60 hours to figure out, photograph and install, we expect it will take closer to 10 hours of work if you follow our instructions. As with all our projects, we do not believe any of these changes will affect your warranty. At the same time we’re also not going to take any responsibility should this not be the case and/or you screw up and damage your car! If you’re comfortable working on cars and basic electrical/audio work, you shouldn’t have any problem with this project. There are many different sub-woofers available and related amps. 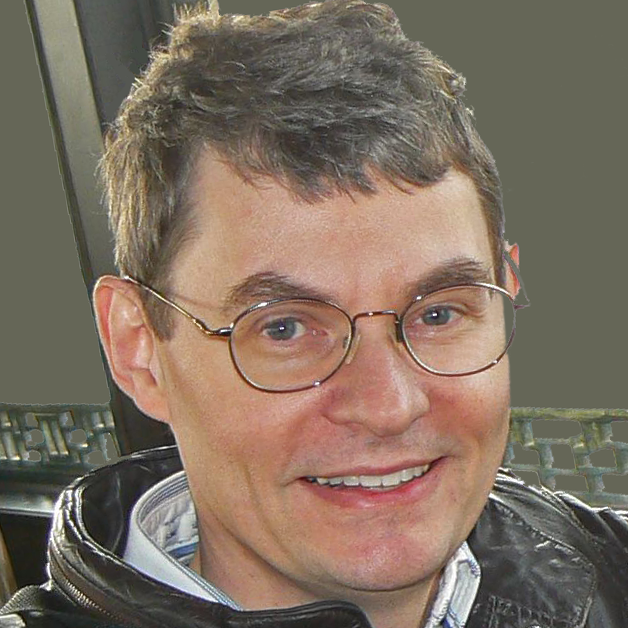 We’ve chosen some we know will work and fit in the Model S, and cover a range of budgets. In the parts section at the bottom, when multiple options are provided, we used the “a” items for our install. You can mix the “a” amp and the “b” speaker, or use the “b” choices for higher power and use a custom designed sub just for the Model S. The “b” choices can also be purchased as a NVX omplete kit of sub, amp and install kit. 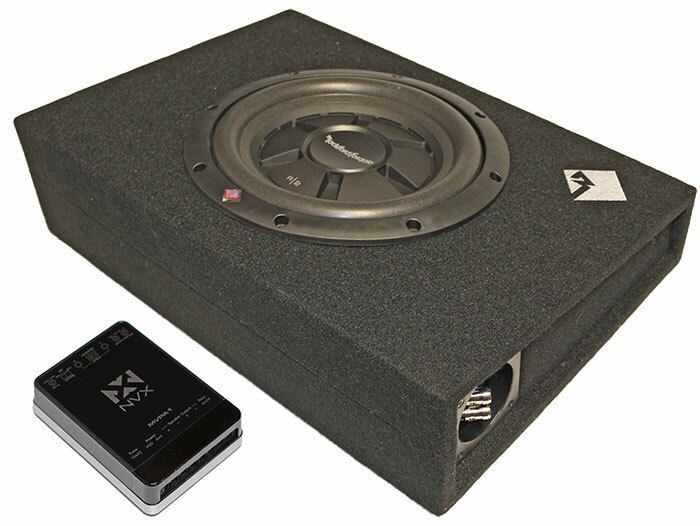 Excellent “b” Speaker installation instructions are also available on the NVX website. In evaluating vendors, we liked NVX’s amps as they are some of the smallest, highly efficient class D amplifiers available. You can substitute other parts if you’re partial to another brand if you find something that will fit. It also helps that NVX understand the Model S, as the company’s president also has a Model S as I discovered after selecting the NVX amplifier. If you do not have Tesla’s Ultra High Fidelity package, Tesla does not sell parts from that system, such as the 7.9” enclosed sub-woofer. It might be nice to add the Tesla sub-woofer, being well integrated with the car, but the options here will provide a deeper and higher powered bass solution, and still retain that designed in look. Even if you could get the Tesla sub-woofer, the installation into a car without the sub looks to be more difficult than our solutions here. While we didn’t add an amp to the main channels, if you plan to add or replace the main amp, some of the information in this modification will be very helpful, such as where to tap into the line outputs and running wires between the dash and the frunk. As with most of our projects, we suggest you read through the entire installation to get an idea of different options available, different choices you may elect to make, and if this project is right for you. It may also give you a better appreciation on the efforts required if you elect to use a custom audio installer. This is an unusually big project with lots of pictures, so we’ve divided it up into more digestible chunks. Some sections can also be helpful to other projects where you need access various parts of the car. These depend on the installation and your choices you make (see installation instructions). The links we provide are primarily to Amazon and a few others suppliers to provide more details on the item. In some cases, you might find a cheaper alternative, use a different supplier or purchase the items locally. Update: Sonic has also produced a very useful video showing the NVX installation. It’s not complete, but it should be helpful in showing various parts to remove. Note that they are installing the amplifier in the frunk, which requires additional disassembly than the process we went through. Frunk amp installation in a AWD Tesla may be far more difficult due to the front motor. Can anyone recommend an audio place in or near Scottsdale/Phoenix who can improve the “basic” sound system on the refreshed Model S? Thnx! One final question. It seems like the best modification of a basic sound system is to install a sub-woofer and amplifier. If I already have the UHF system, which of course comes with its own sub-woofer, is the best modification to upgrade some of the speakers? Or install another sub woofer and amplifier? Thanks again for your insight. You may find the UHF is all you need. That said, you will get even deeper bass with an additional larger sub-woofer and amp. The UHF subwoofer is a 8″ speaker, and you can’t control the amount of sub-woofer bass (other than through a fairly crude 3-band equalizer in the audio system). With a add-on, you normally include a sub-woofer level control to adjust it exactly the way you want. Just came across the post in the Tesla Forum on the amp and sub-woofer installation from last June. I am not in the league to attempt on my own so that means I’ll rely on expert installation. So here’s my question. In your opinion (especially after pioneering the installation of the the sub and amp), is the upgraded sound system from Tesla worth the money ($2500) if I would most likely upgrade the basic system anyway? 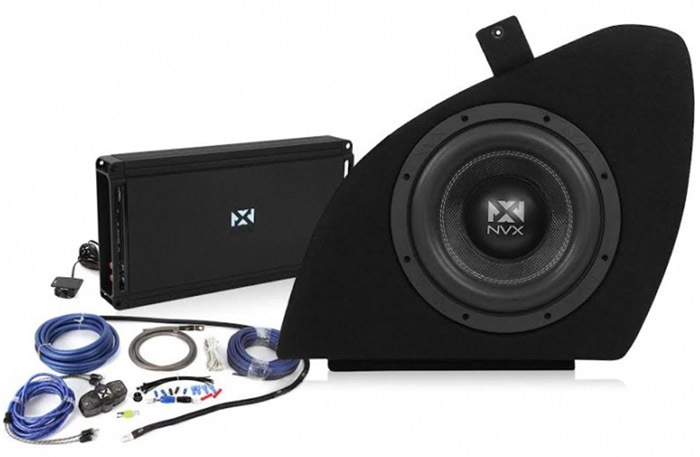 I ask because the NVX package is $1270 (looks worth the price because of the custom fix in the trunk) and by the time I upgrade two or four of the speakers, I’m close to the $2500 cost of the upgraded system to begin with once factoring labor. I’m not an audiophile but I do appreciate quality sound – especially in a high-end car such as the Model S. If the basic audio system would sound great to these normal ears with the NVX package then maybe that’s the way to go …….. getting great sound for well under $2500 ?? That’s a hard question to answer. Clearly from an ease of installation, ordering the Tesla Ultra High Fidelity (UHF) system is the way to go. The NVX or other external sub will provide a deeper bass than the Tesla stock UHF system, but with similar costs, I’d likley opt for Tesla’s UHF system. Now if you already own a car, adding a sub (or second sub if you have UHF) will improve the sound. We know of some owners who have the UHF system and have then added the NVX sub as well. This moves you into a really great system. I knew that was an unfair question but I figured I’d ask anyway! Thanks for your insight. I seems that putting quality into the sound system, purely from a financial consideration, is on par with the UHF system to begin with. I think I may opt for the UHF system and put my money elsewhere — like modifying the front to get rid of the black nose cone.